One of the trending smartphone edition of the flagship and its extended version. Galaxy S6 Edge and Edge Plus, Nova and Nova Plus — examples that has no end. 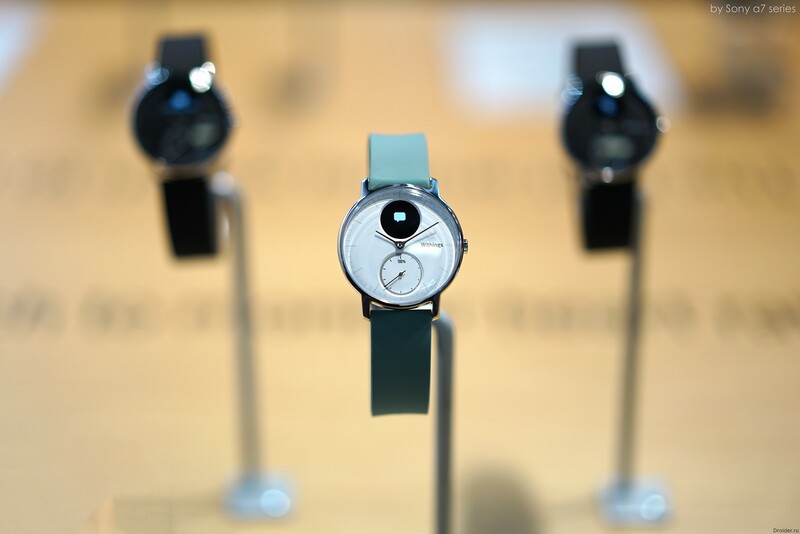 After Nokia Kapila Withings, the French manufacturer of wearable electronics is not only not disappeared, but was brought to IFA 2016 new gadget. 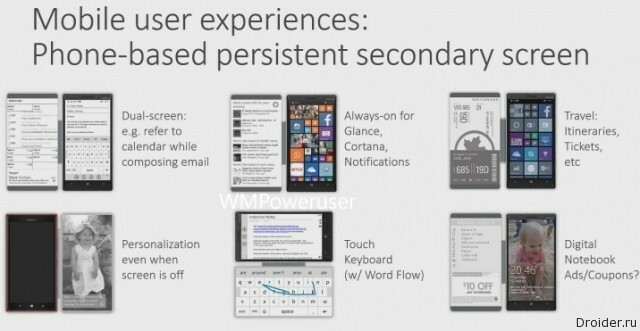 But Google Talks about some adjustments, which is expected in release samples. 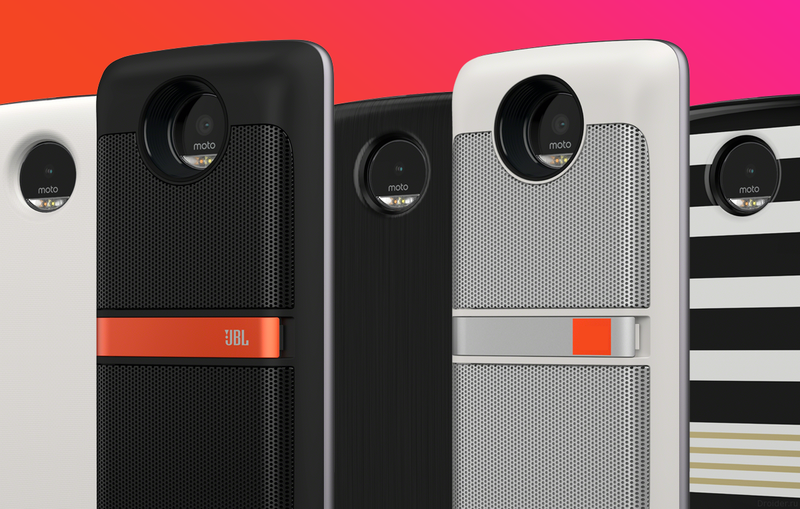 The smartphone is supposed to be modular, as planned, but a little less, as one might think. it Seems that we still waited for, the time is coming when Project Ara will become a real device that you can touch, buy and use. Yet, we just read the news about this project in different media. Report that Google is planning to release the first devices this fall, but only for developers. For the mass market a little later, in 2017. 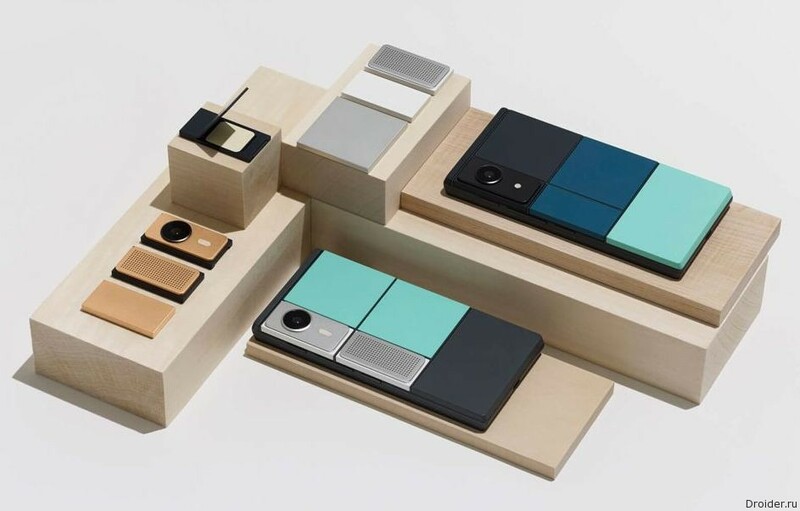 No news about the fate of the Project Ara unwittingly suggests that Google is quietly buried the project. In the overview table Droider again e-book on Android. Today is Darwin 2 - one of the smallest and most popular in the line of Onyx. 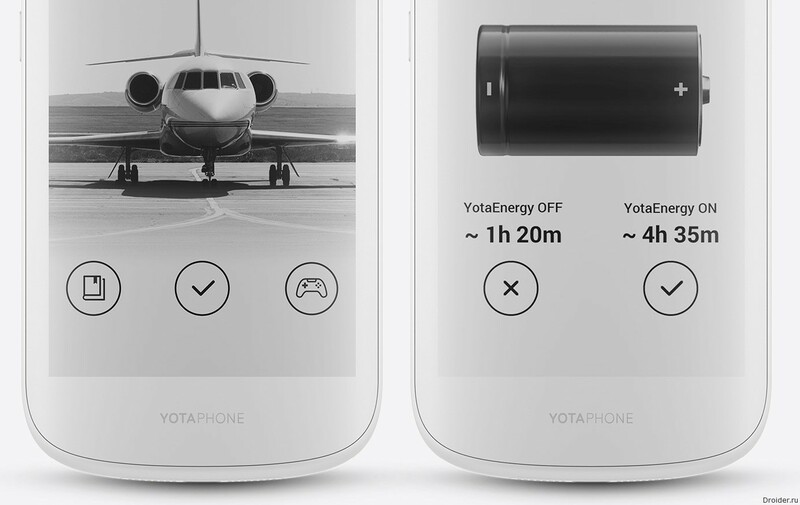 As long As you can talk about the YotaPhone, remember low sales and large prices. 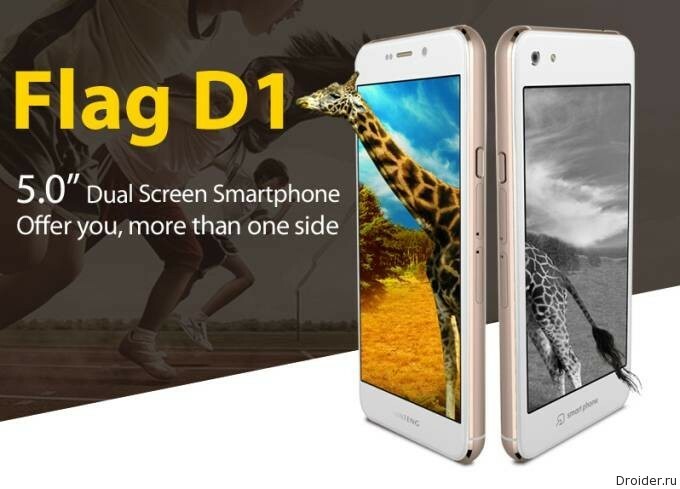 However, you cannot deny the originality of the idea of a smartphone with two screens. Therefore, some manufacturers rushed to copy the idea: some by creating their own peers, others with the help of accessories. 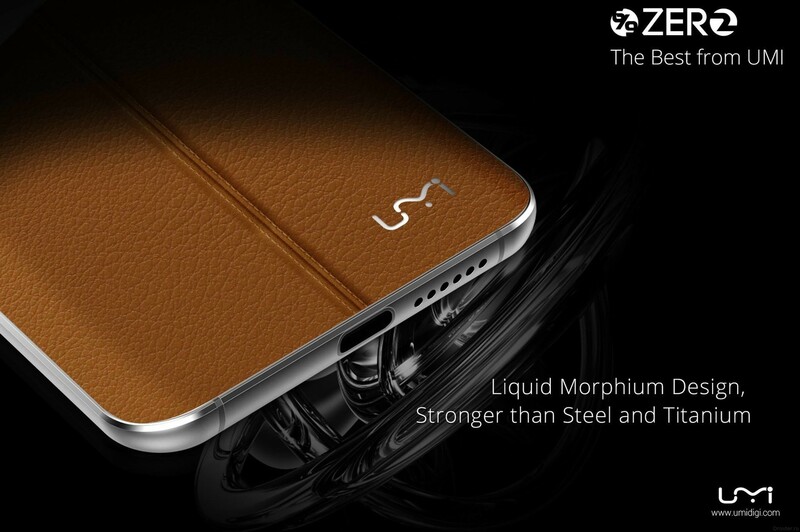 After several rumors and teasers, the manufacturer has officially announced UMi Zero 2 and announced the start of sales of the smartphone. 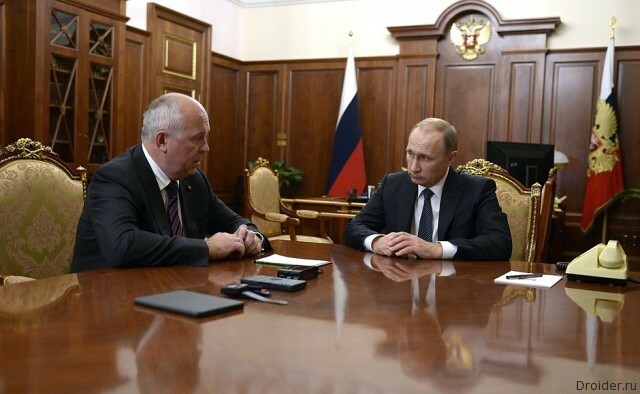 On 4 December Vladimir Putin met with Director General of state Corporation "rostec". Offer not to finish and to start the week with the most striking news about gadgets, which you'll find in fresh Droider Show: updated Yandex.Weather up to the house, the return of Motorola in Russia, the new Russian duties on online purchases and the smartphone Nokia C1. In gadgets: sneakers ShiftWear with e-ink screens, the drone farmer Agras MG-1 from the DJI "smart" Tat Tech tattoo that monitor human health, table IKEA, capable of charging a smartphone from a Cup of hot coffee. 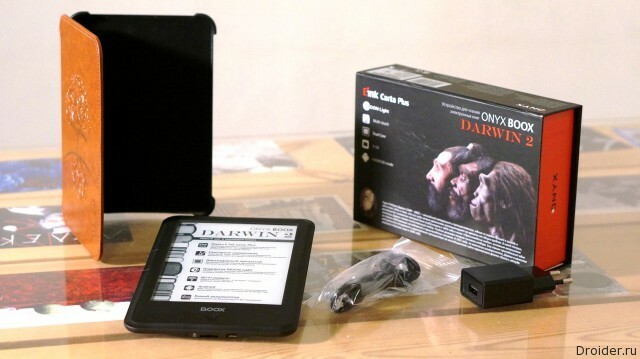 It Seems that the company Onyx is preparing an update to its line of electronic books and developed a new model, which will feature a 13.3-inch screen. When Chinese manufacturers started making smartphones, the benchmark was provided by devices from Apple, Samsung and HTC. Despite the fact that appeared in China original Meizu and Xiaomi, the notoriety of the "copycats" will follow them for a long time. I try in this blog to write about the most interesting things related to electronics, pass this news could not. 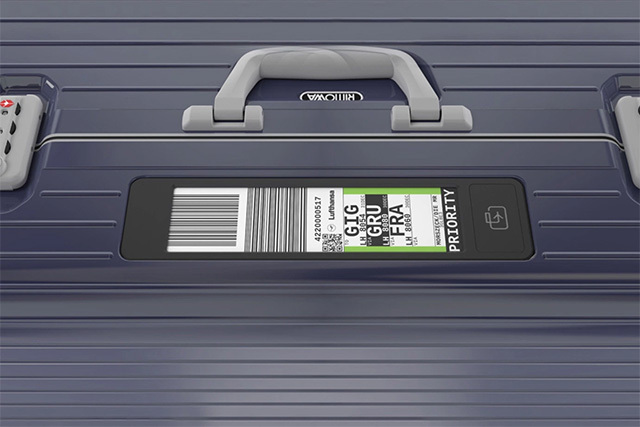 In General, two truly great company, Rimowa and Lufthansa have teamed up to simplify the registration on the flight, if you don't know, make excellent Rimowa Luggage. 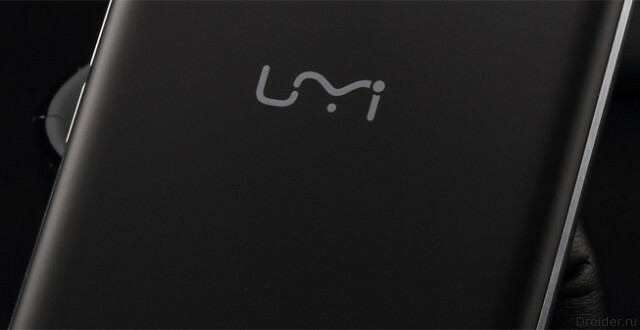 On suitcase with display E Ink Mobius, as you can see, this e-paper. 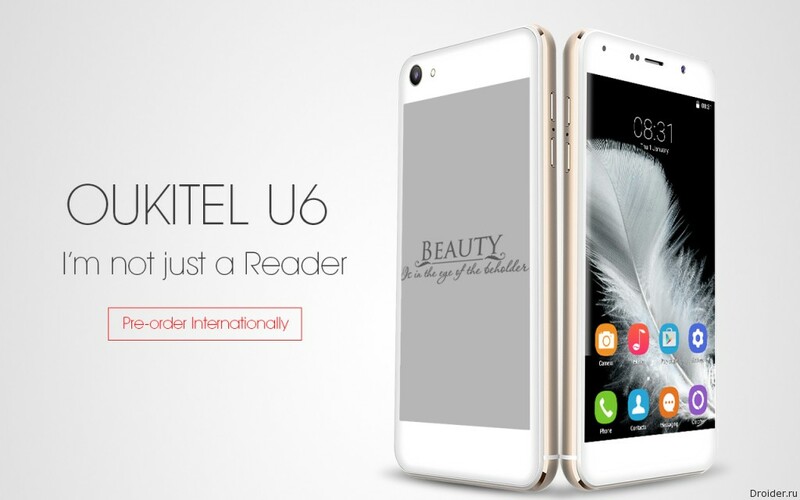 Chinese company Oukitel opened international taking orders for the smartphone U6. The e-book Market is rather stable and the strong players it is not as variable as in the smartphone market. 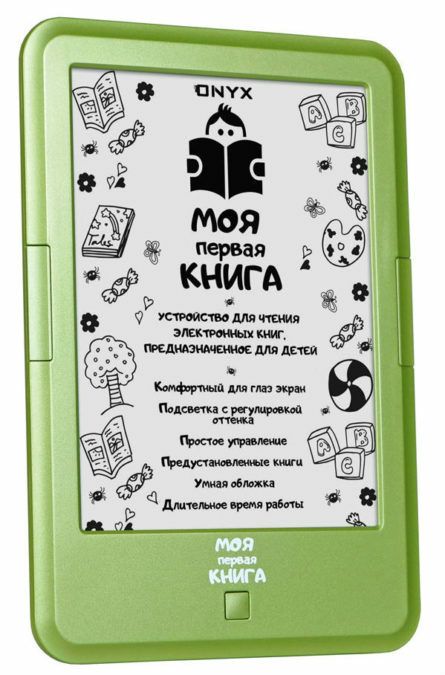 I think it is understandable that the ultimate goal of the development of smartphones, we, in fact, do not know, but the ultimate goal of innovations for the e-book is the imitation of a real book, but with maximum comfort for the reader. 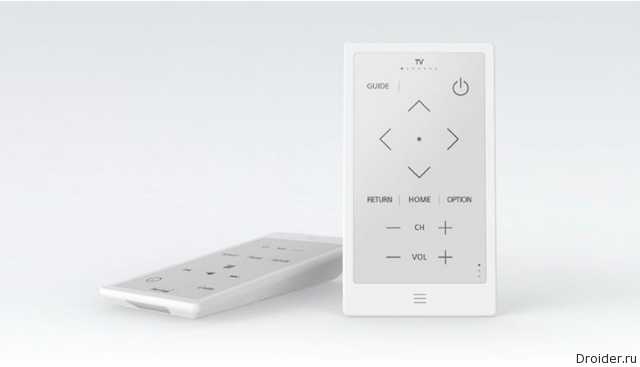 Model readers rather weakly change from year to year, there are no incredible breakthroughs like the new sensor cameras with incredible resolution, three-dimensional displays and so on, so producers are looking for other ways of development. 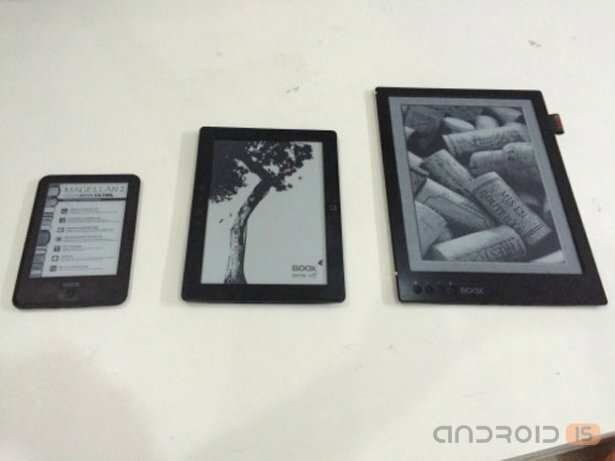 An interesting method to choose the company for your ONYX BOOX line: branded readers. 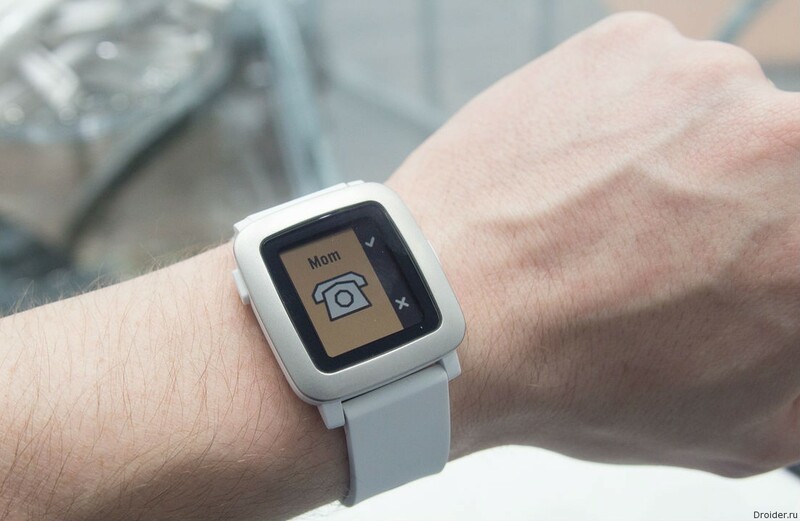 [Video] Pebble Time is the best smart watch for "geek"
It would Seem that the market of wearable electronics, like smartphones, is divided into 2 major camps with flags Google and Apple. However, there are small "groups", like Samsung with Tizen and a clock on other companies with their own OS. 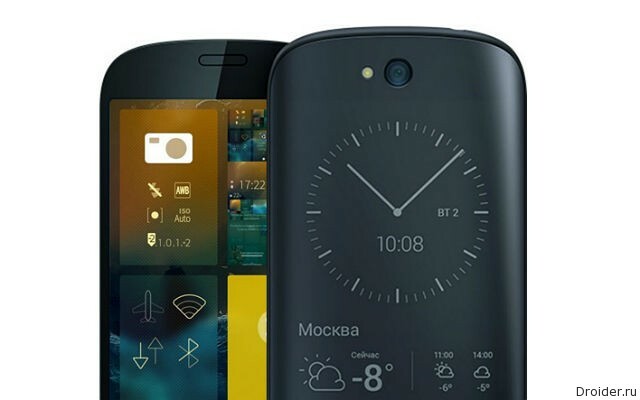 Sailfish OS, vending officials, will be ported to domestic YotaPhone.